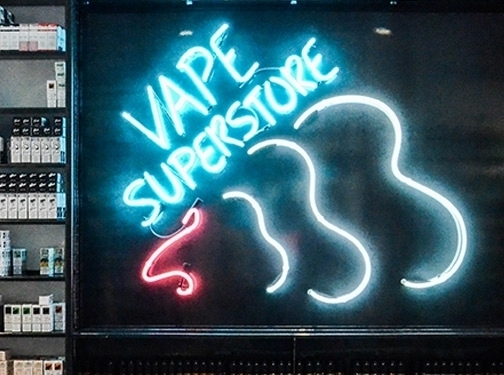 Vape Superstore is a leading retailer of all things vaping. We're passionate about what we do and source the finest e-liquids and vape kits from only the most reputable brands. UK (London) based business providing vaping hardware and accessories. Website includes e-commerce facilities, delivery and returns information, terms and conditions, associations, full contact details including company registration number.